There are many ways that you can get involved with Atin Afrika Foundation. We are always looking for passionate like minded people to join our team. 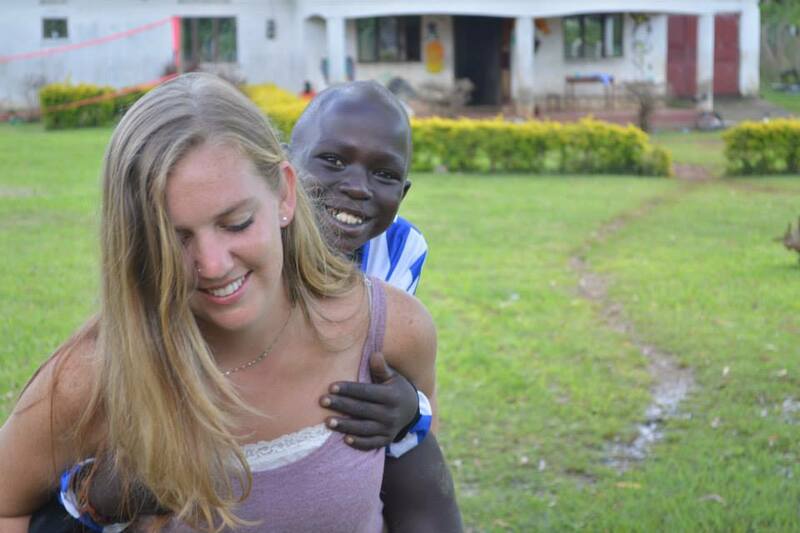 Come to Uganda and experience hands-on what we are all about or volunteer in your home community. 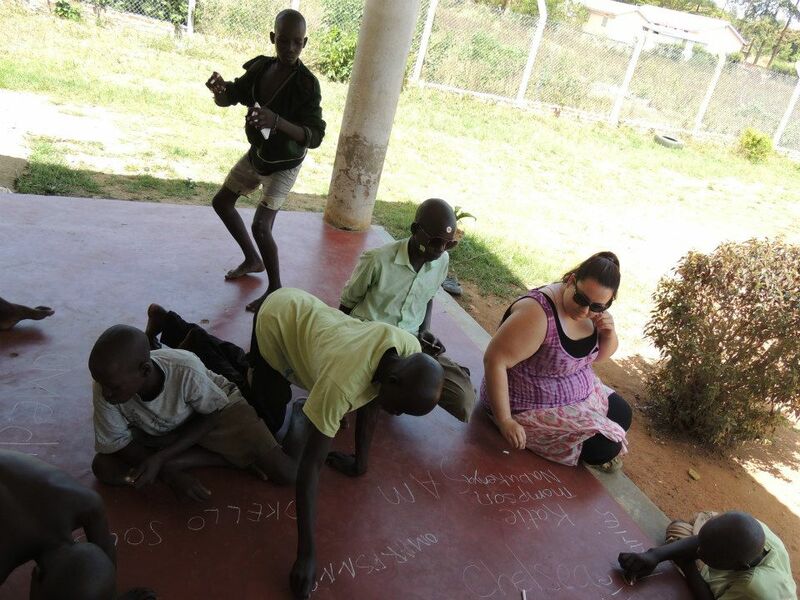 At home, become an ambassador and help us spread the word about AAF and our work in Uganda. Help us with social networking, give community talks to schools and organizations, host a fundraiser, sell our products. There are so many ways we can all help and we are always open to any suggestions.